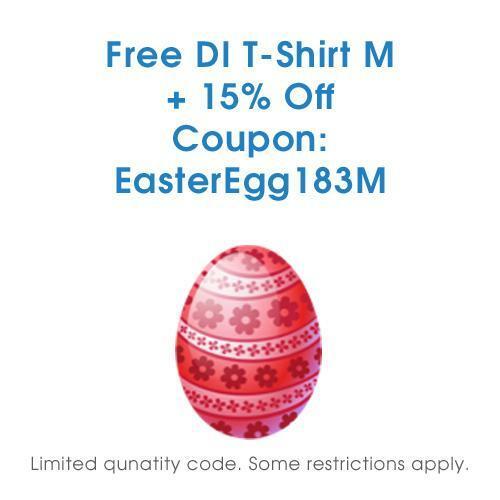 Show your love for Detailed Image with the official DI T-Shirt. 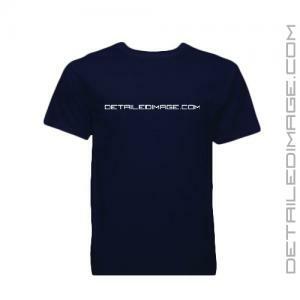 The DetailedImage.com design is elegantly laid out across a navy blue t-shirt in white lettering. 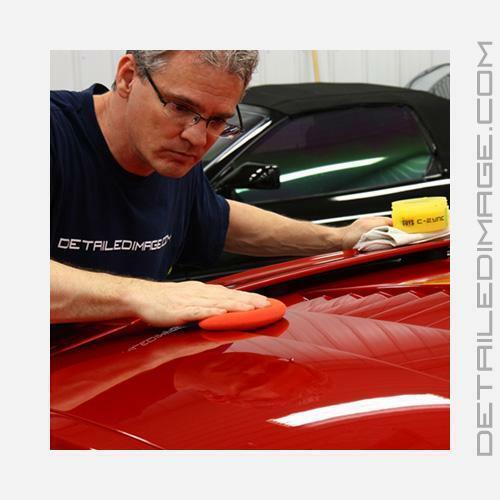 It's the perfect t-shirt to wear when you're detailing. *X-Large is recommended for individuals 6 feet and taller. I actually ordered a bigger size thinking that the shirt will shrink once I washed and dried it, but it didn't. So I am stuck with a shirt that is tooooooo big for me - I can't seem to wear it :( as I really like the material of the shirt and to have DI.com on the front of the shirt makes me know that I am a DI.com shopper. Great shirt. Get to rep Detailed Image. You are doing an amazing job with your website and the products you offer!